Home Neuigkeiten Moor Instruments Another AHA Scientific Sessions is in the books! 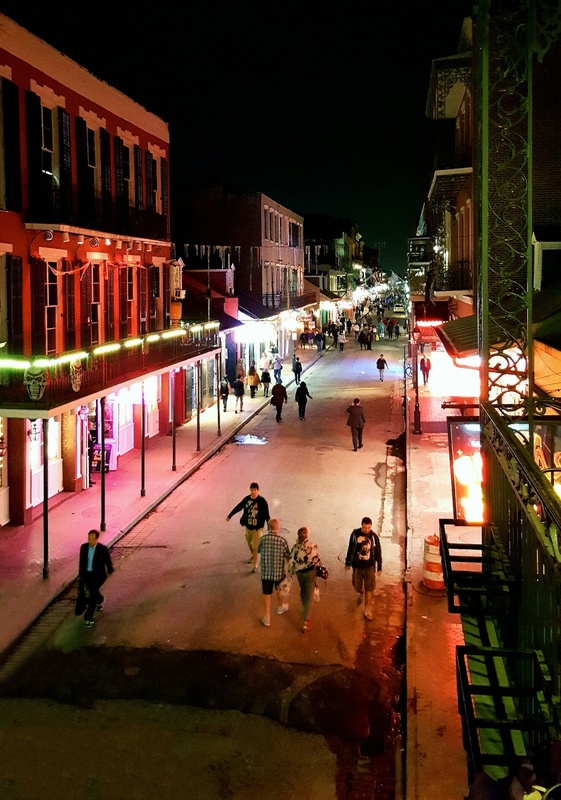 This year’s sessions attracted nearly 18,000 cardiovascular experts to New Orleans, the highest number in the last 5 years, with a global presence from more than 100 countries. The event featured five days of the best in science and cardiovascular clinical practice and makes this AHA the largest cardiovascular research and clinical meeting in the world. We hope that you enjoyed the science as well as the sights and sounds of the city as much as we did! Thanks to everyone who stopped by the stand in New Orleans to say Hi. We saw plenty of familiar faces, lots of new ones and enjoyed speaking with everyone and showing our latest developments. We’re always excited to speak with you to see the new applications for our systems and to learn the challenges you face in your research. “How to measure tissue blood flow of the beating heart” is one of the challenges we brought back to our development team. We look forward to having these same discussions with our new acquaintances in the future.